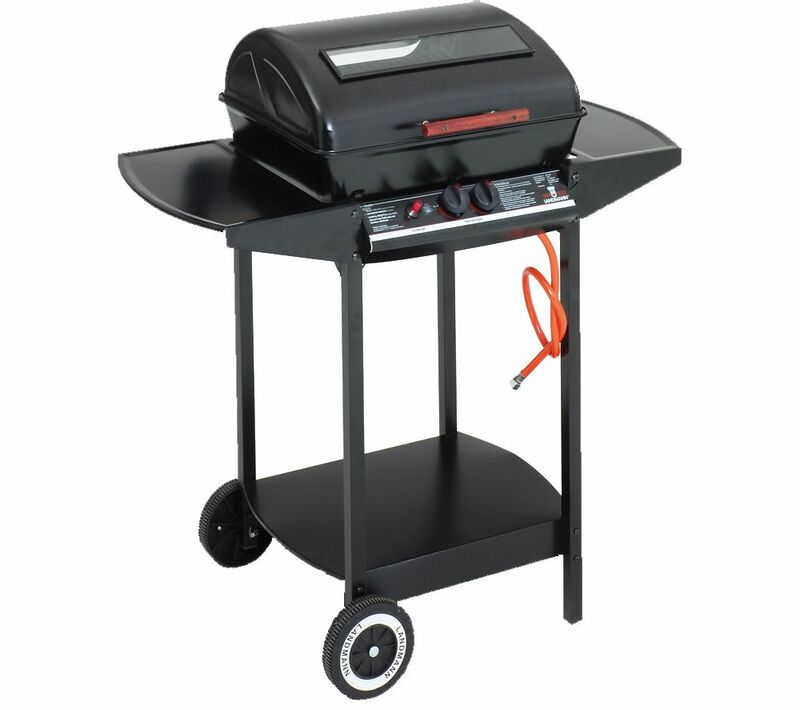 Cook delicious food for your friends and family with the Landmann Grill Chef 12375 Dual Burner Grill Gas BBQ. Its dual burners help to deliver even an even heat spread across the grill for consistent cooking, or set to different levels to prepare different food at the same time. 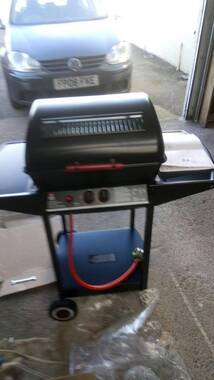 The grill hood has a convenient window, which helps you to check on your grilling without losing valuable heat. This barbecue also comes with a set of lava rocks which help to evenly distribute heat and reduce flaring from fat drips onto the flame. 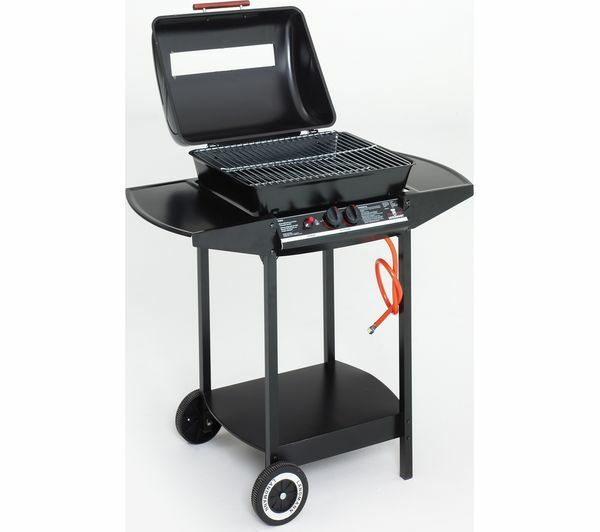 Ideal for more casual grilling, or if regular upkeep isn't possible, the chrome grill plate on the barbeque makes cooking and cleaning easy. The large cooking area is suitable for cooking for 8 – 10 people, perfect for inviting people round to sample your creations.